Little bit noisy with the roof. Mybe a got a rat or something. But the place is still new and clean. Matang is one of Kuching's many neighborhoods travelers like to visit. An array of attractions, including Medan Niaga Satok Market, is a must-see while visiting the neighborhood. 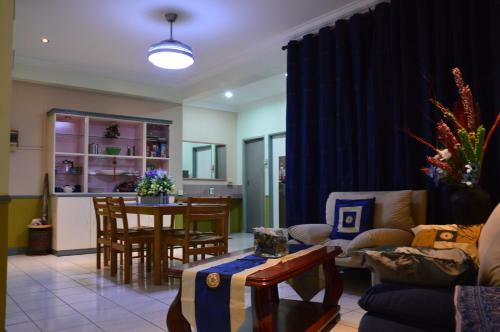 Providing warmth and comfort, Matang makes for a relaxing holiday destination after a long week of working. 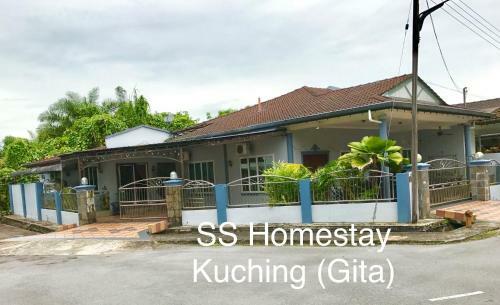 Enjoy the best deals provided by Agoda.com when choosing to stay in Kuching. Station yourself in the cozy RD Guesthouse Matang Jaya or the stunning Sharifah Guest House @ Taman Rafia when you plan your next trip here. 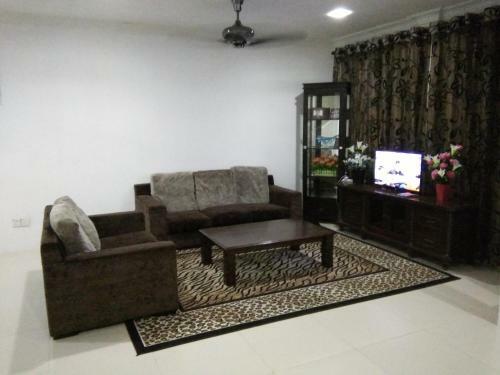 View the top rated hotel deals in Matang by inputting your travel dates in the search box.